Enclosure for your octagonal Waouuh 460 trampoline. 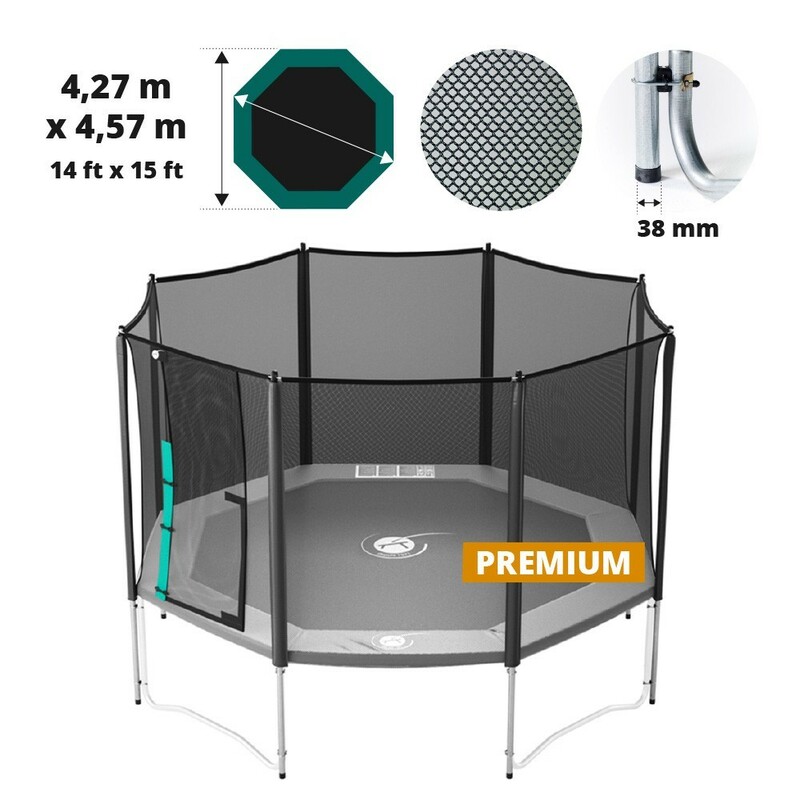 Easy to use enclosure for the Waouuh 460 trampoline. 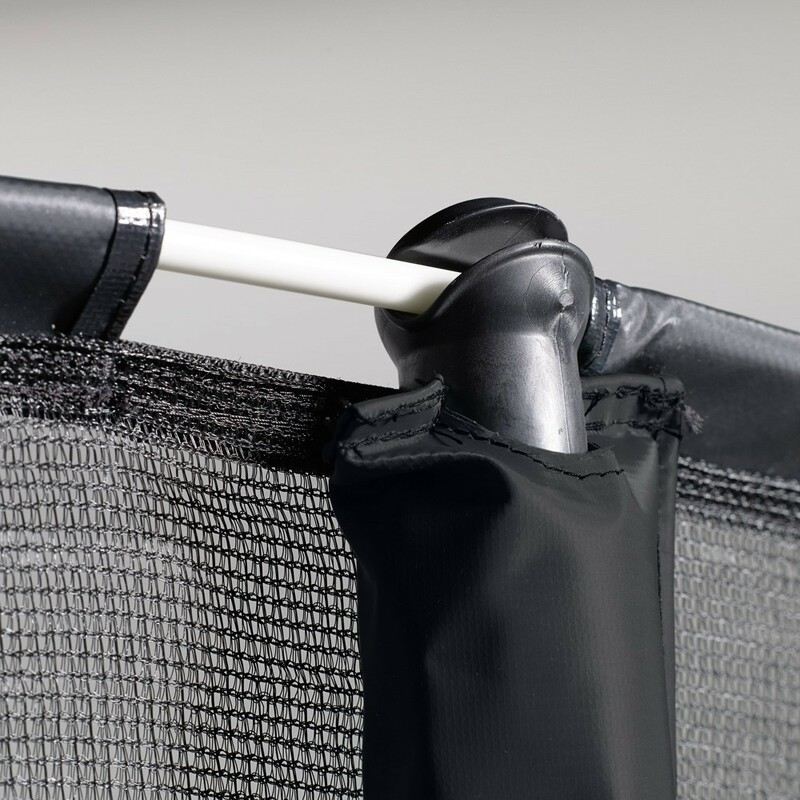 This security accessory will allow you to make your trampoline safe for your family. Our enclosures surround trampolines to prevent users from falling of the trampoline and injuring themselves whilst using it. 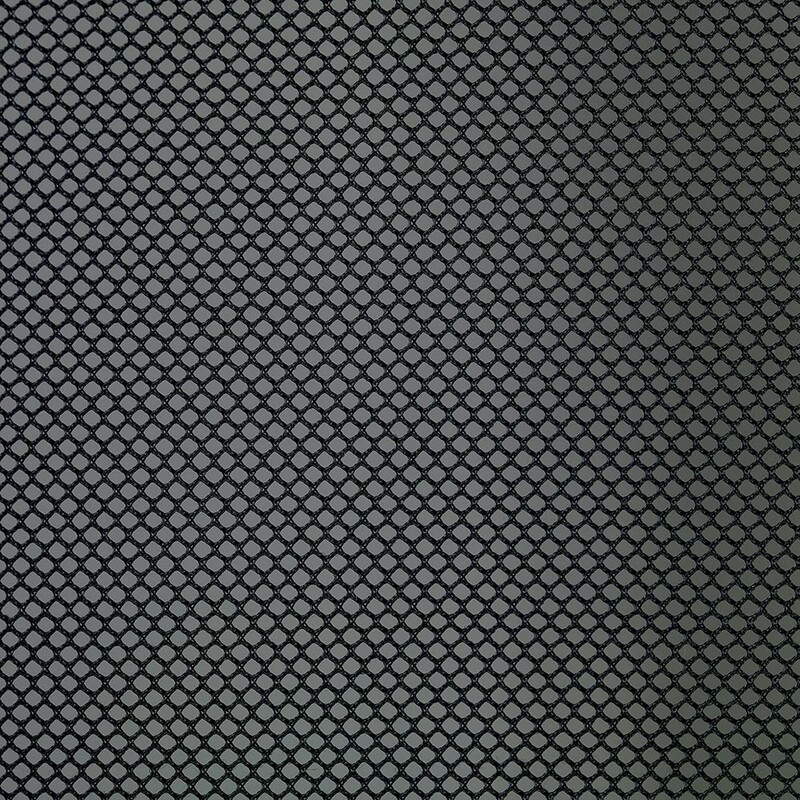 This net is adapted to the Waouuh 460 trampoline. - It has an overlapping entrance, so getting in and out of the trampoline is very safe. 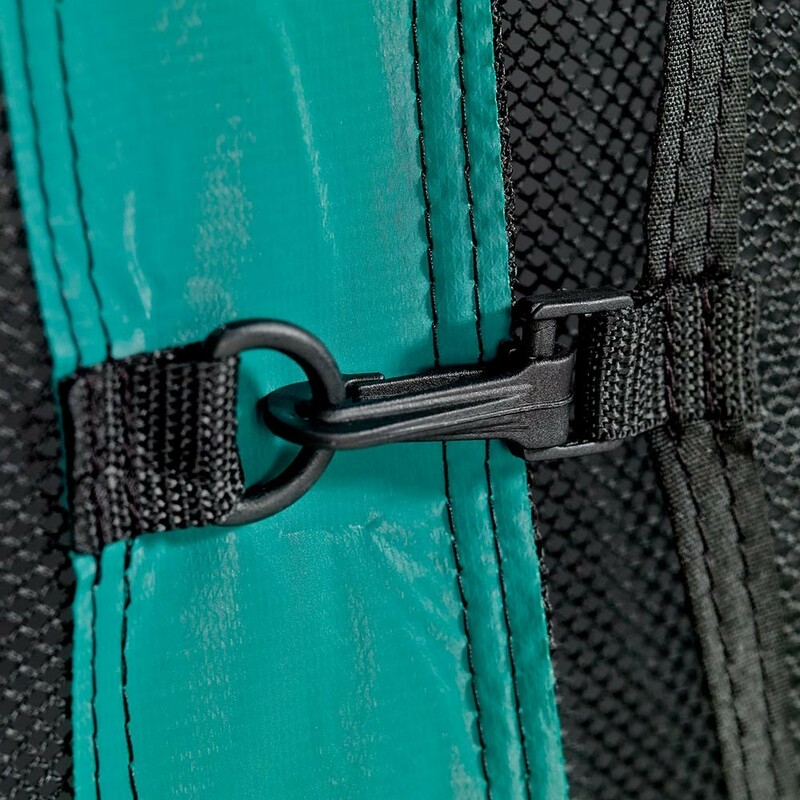 From the inside, the door opens using Velcro strips and from the outside, clips. - Our enclosures are double-layered, making them more resistant and the netting we use is very fine, this ensures that you cannot get injured by getting your fingers caught in the net. 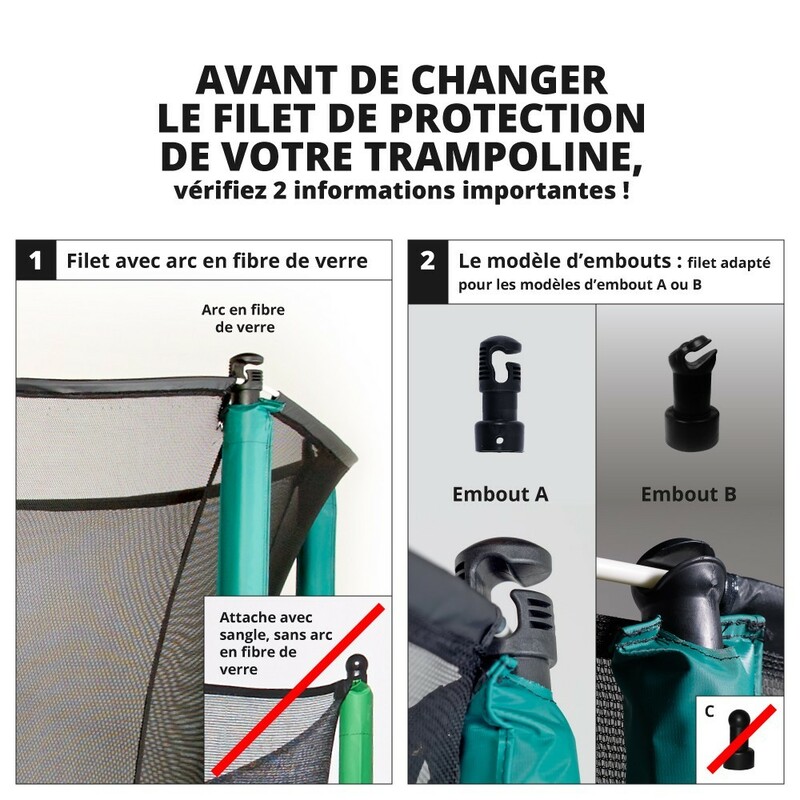 - In order to prevent you from falling off the trampoline, the enclosure is fixed under the frame pad of your trampoline. 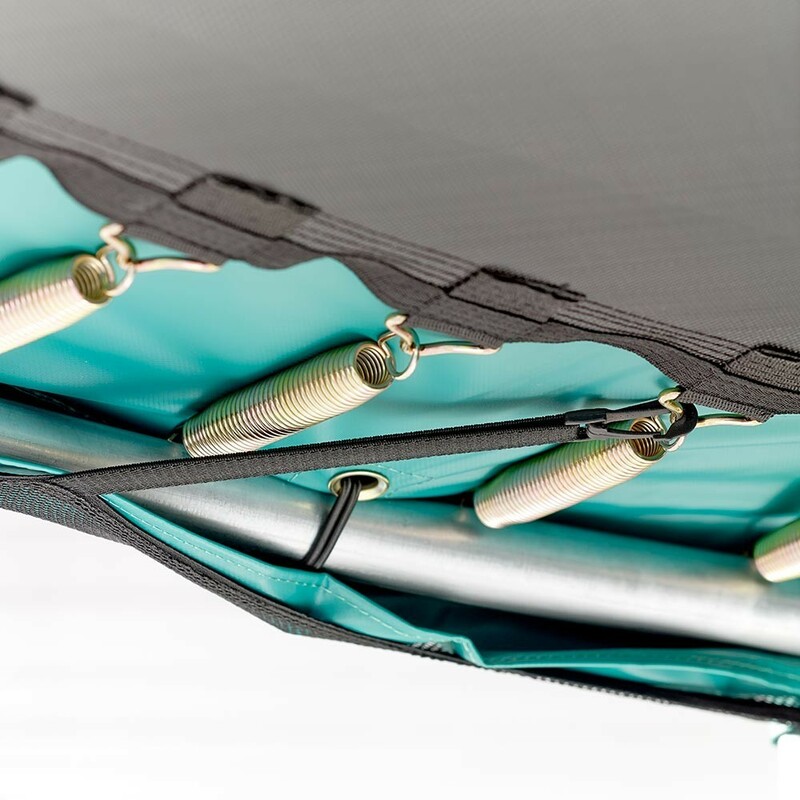 It has been designed to stop any falls between the frame pad and the net from happening. - The robust structure of the enclosure is made up of 8 large posts with a 38 mm diameter, they are much wider than the posts usually found on the market, which usually only have a diameter of 25 mm. These posts are made of hot-dip galvanized steel and are very shock-resistant and long-lasting. They follow the legs of the trampoline and go all the way down to the ground which adds stability to the whole structure. 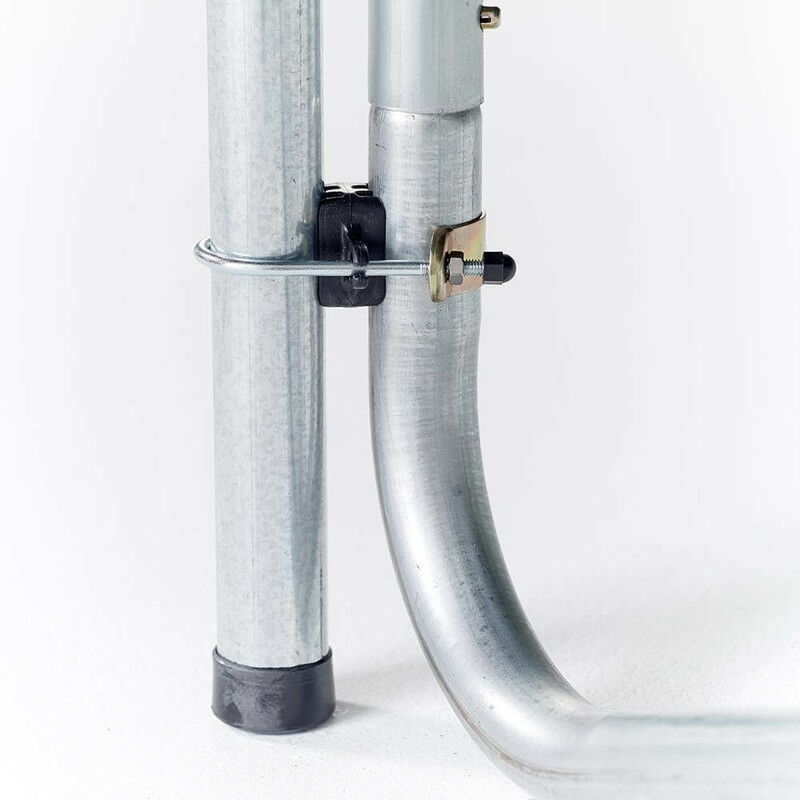 - In order to avoid any deterioration of the galvanized steel, our posts have not been drilled into, they are joined to the enclosure using a special bracket system. 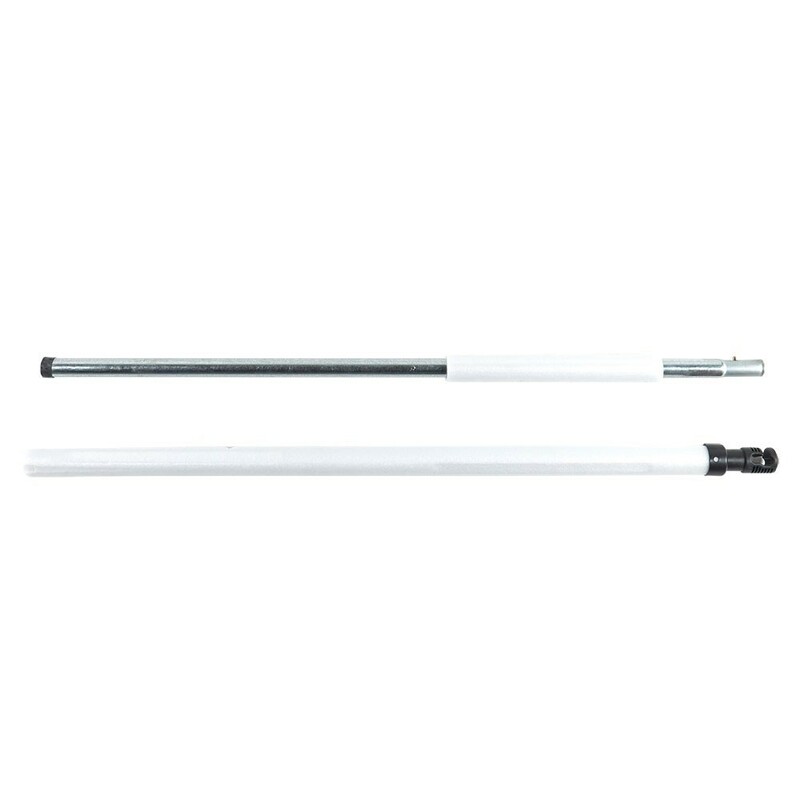 - The posts are covered in a shock-resistant foam which has a PVC covering. The PVC has been UV protected for long and intensive use. - Fibreglass rods have been placed at the top of the enclosure. 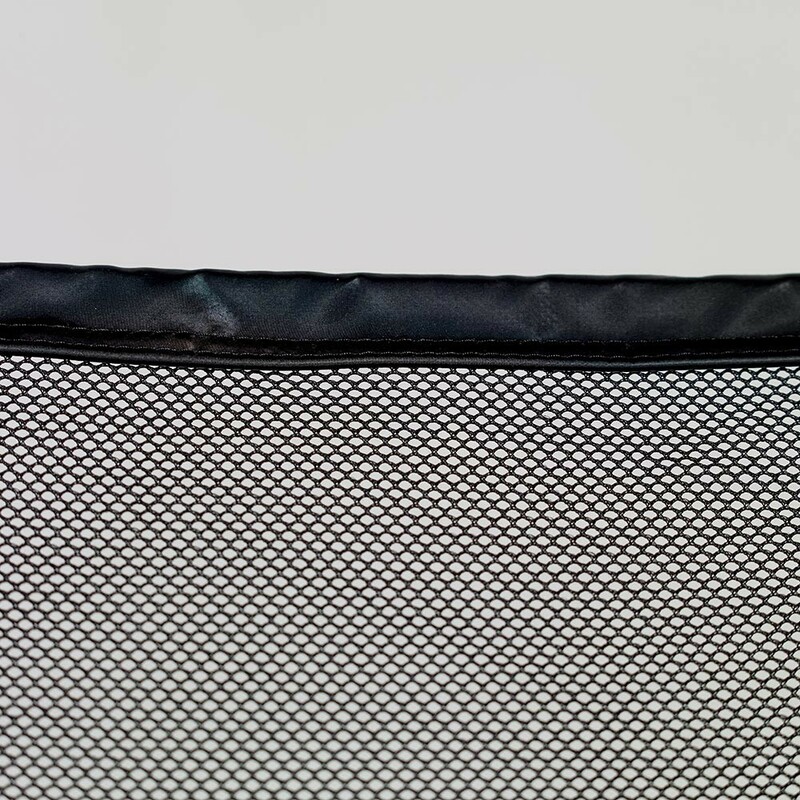 They ensure that the net is constantly and tightly held in place which makes your trampoline more solid and aesthetic. 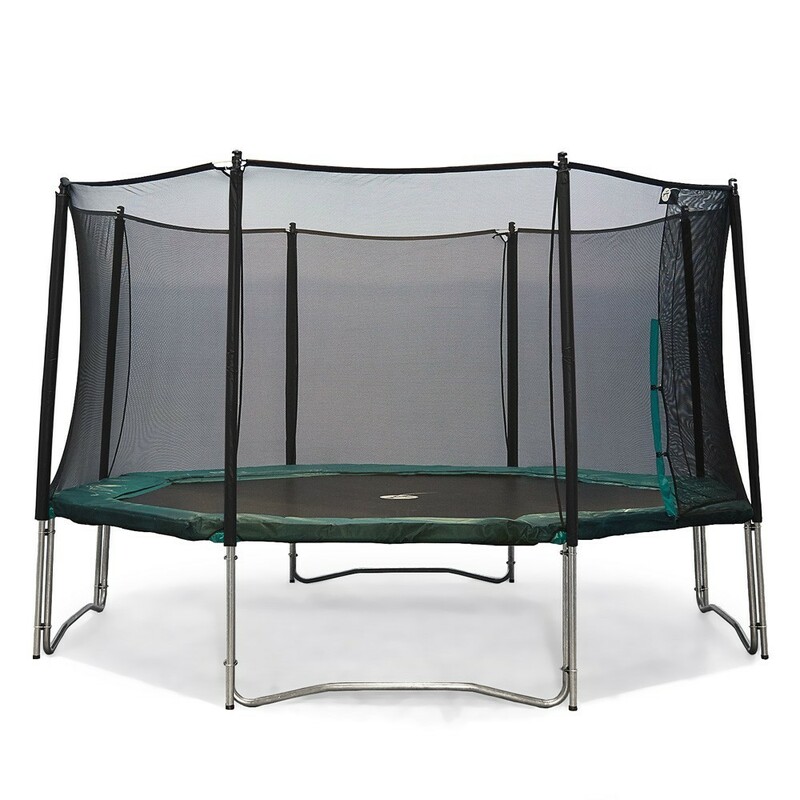 This enclosure is adapted to the Waouuh 460 or any other trampoline of exactly 4.57 m in diameter with 4 feet.